The name hippopotamus originated from the Greek. 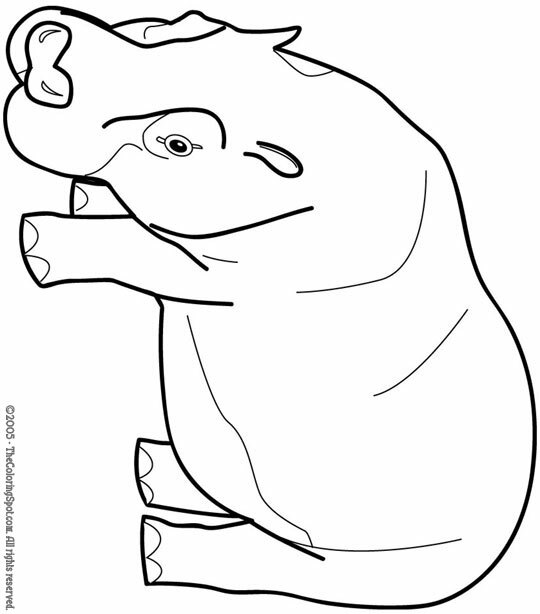 Most people usually refer to them as hippos since their name is so long. They are very large mammals that can be found in Africa. Also they are the second largest mammal currently alive.